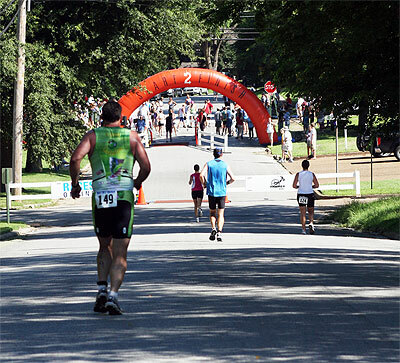 Welcome to the 36th Annual MightyMite Triathlon. The MightyMite Triathlon was recently recognized as one of the Top 50 races in North America by the readers of Inside Triathlon magazine. 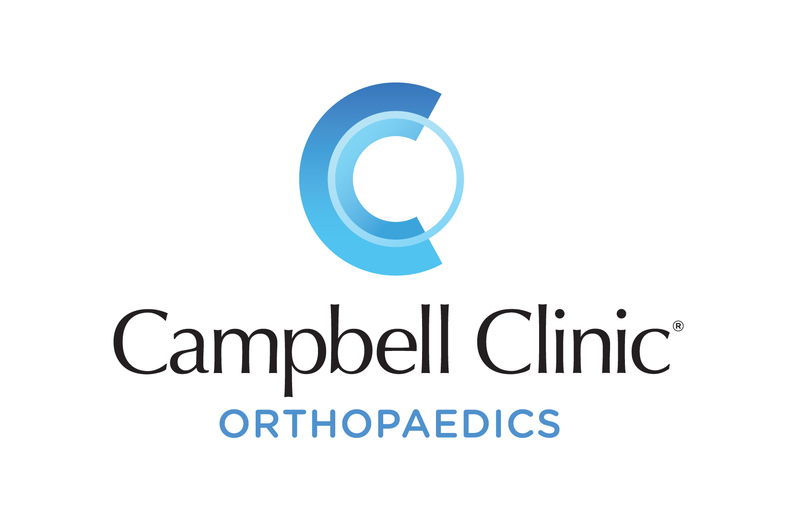 Campbell Clinic is the Official Rehab and Sports Medicine Provider of Starrt2Finish Event Management and the Start2Finish Performance Lab.